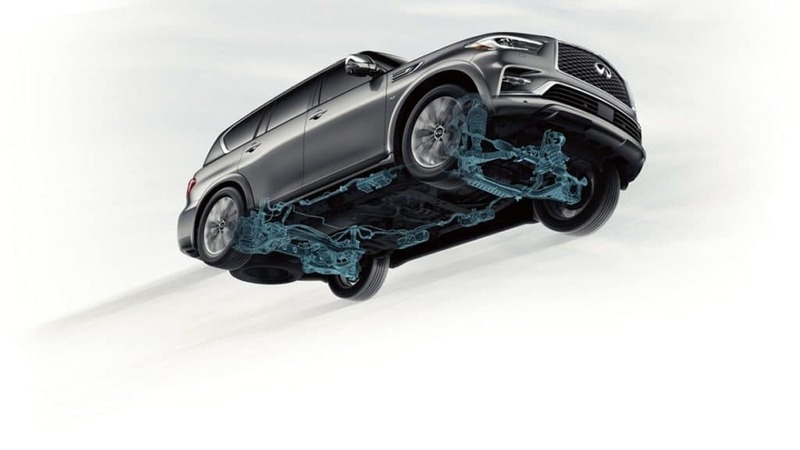 Ride in ultimate comfort with the 2019 INFINITI QX80 with the Hydraulic Body Motion Control System. This system automatically distributes variable pressure to the inner or outer suspension as needed. You will feel less body lean and a smoother ride. The system provides a more comfortable ride by isolating the passenger cabin from bumps and flaws in the road. The Hydraulic Body Motion Control System gives you more confidence while driving, especially around corners or curves. Contact Red Noland INFINITI in Colorado Springs for more information on the 2019 INFINITI QX80 and its many amazing features. Tell us you are interested in the Hydraulic Body Motion Contol System and we will help you find the perfectly equipped QX80 for you. 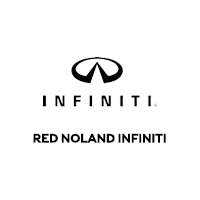 Red Noland INFINITI	38.8158522, -104.8362959.